Stepping into the New Year, it’s important to set aside time to prepare yourself, digital devices, and web presence for the evolving threats of 2019. As we approach January 28th – National Data Privacy Day, we realize just how important this is to do. 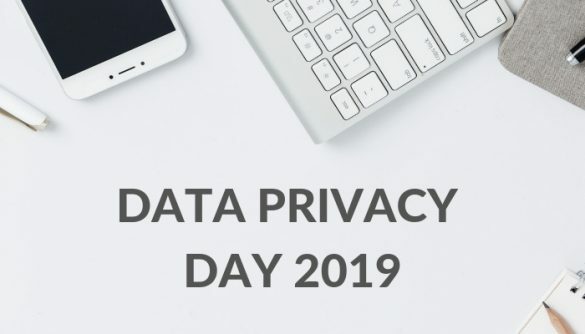 This day was created as an annual initiative to focus on raising awareness around the importance of data privacy for both businesses and individuals. 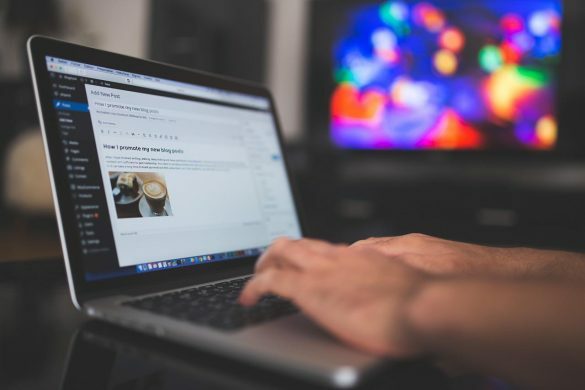 As a tech-savvy blogger, you should be aware of, and able to identify, risky online behavior that may put your data at risk. Yet very few make cybersecurity a New Year priority. So, to help you stay safe online and keep your data and identity private in 2019, we’re focusing on ways you can defend your digital identity. Your digital identity is comprised of the information shared or stored online, that could give a searcher potential insights into your personal identity. This could include your IP address and browser collected information, as well as any past information you’ve willingly shared online or in a blog post. From social profiles to online news articles, if it’s on the web, and mentions your name, it’s a part of your digital identity. Therefore, it’s essential to browse and share with caution, especially because you may be unknowingly creating digital footprints. As defined by Techopedia, a digital footprint is the unique path of data you leave behind while browsing, communicating, and sharing information online. However, because these footprints are often permanent, it’s possible a skilled hacker could follow the trail back to your device; with or without their knowledge. Imagine you’re walking through cyberspace and every click you make or site you visit, is collecting a small piece of information from your browser and device. Assuming you use the Internet daily, consider how these bits of information can be assembled into a clear picture of your web activity and device use. Unfortunately, cybercriminals often go above and beyond to gain a deep understanding of their victims’ digital identity by following the trails they’ve left behind. As a blogger sharing personal thoughts and information, it’s important to consider the risks and share with caution. Utilizing browser data, blog entries, and even sensitive personally identifiable information, a criminal could breach a vulnerable device, hack an online account, or even commit identity theft. Update and secure your digital devices- The security of your digital devices, computers, tablets, and smartphones, is in your hands. Thankfully, device developers make this slightly easier by regularly sending out software and security updates. However, those do nothing if you forget, ignore, and never install them. Utilizing automatic updates on your devices is a great way to ensure the data you’re storing and exchanging is defended against the most recent threats. 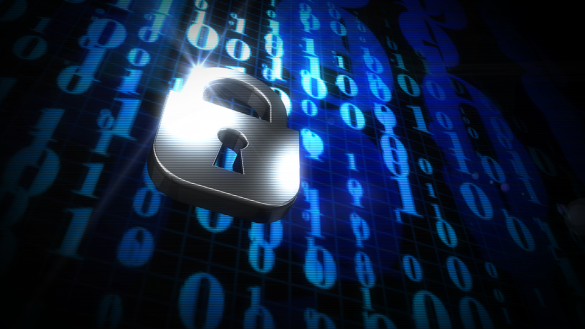 With all the security software out there, it can be tough to know exactly what you need. Therefore, when it comes enabling your privacy settings, selecting an antivirus software, or securing your device, it pays off to do your research. Delete old & unused files- When was the last time you cleaned your hard drive? If you don’t know where to start, consider your downloads folder. Setting aside some time to go through your saved documents is a great practice, especially as an avid blogger. 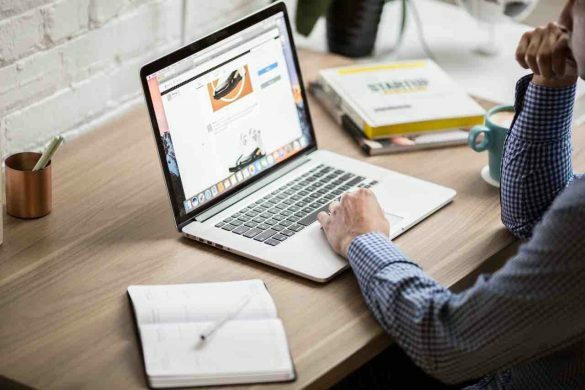 Not only does it keep your machine running smoothly, but it’s also a great opportunity to review and revamp old content, as well as delete any unnecessary files you may have collected over the past year. Remember, the less you store on your machine and within the cloud, the better protected you’ll be if your account or device is compromised. Have a lot of data you want to hold on to? Consider using an external hard drive and backing up your files regularly. Utilize secure passwords- Let’s face it, creating a strong password that’s easy to remember is difficult, but 100% necessary. Every password you use should be unique and kept private. You should always avoid reusing or sharing passwords across multiple devices or accounts. Password managers are helpful and much more secure than storing your passwords in your browser or autofill data. Password managers work by storing your login credentials behind one strong master password, meaning you’ll only need to remember one password instead of multiple. Delete browsing history, cookies, and autofill data- Although your browsing history, cookies, and autofill data may seem harmless, all can quickly become a vulnerability. Deleting this information regularly is a great practice that safeguards users against phishing attacks and other forms of cybercrime. Do you notice your browser running slow? It could be your saved data, cookies, browsing history! Google yourself- Your digital identity is always evolving, so it’s important to know what’s out there. Using the private browsing function on your browser, try Googling your first and last name (if you have a common name, you may need to include your middle initial and/or the state you reside in). You are looking for any instance where your name or information associated with you is mentioned within the resulting list of social profiles, websites, and news publications. Once you’ve reviewed these results, it’s important you do your best to ensure the accounts you control, profiles you use, and even the tone in which you write, is consistent across the web. If something stands out to you, is false, or doesn’t represent the image you’re looking to portrait as a professional blogger, you could always reach out to the source and ask for adjustments. Consider performing a regular audit of your blog as well. Browse, buy, & share with caution- We all know how important it is to browse, buy, and share with caution. This means avoiding unknown websites, attachments, or unsecured e-commerce sites. Remember, your digital identity, and career as a blogger depends on you being proactive when it comes to your cybersecurity. So, when in doubt, just click out.